The team was able to use their nursing skills to work with GRI's staff in both Odubu and Imvepi clinics. The GRI staff welcomed their help doing rapid test kits for malaria, vaccinations for children, antenatal checks, IV starts and assisting with deliveries. Many of them also assisted with a GRI Medic Training and participated in a mental health education conducted by Doctor's Without Borders (MSF). The team spent the majority of their nights in Imvepi Refugee Camp at the GRI staff quarters. GRI had just built these quarters for the staff there to stay at the clinic. Staying at the clinic enables the staff to provide 24 hour care at Imvepi Clinic and conduct deliveries at all times of day and night. 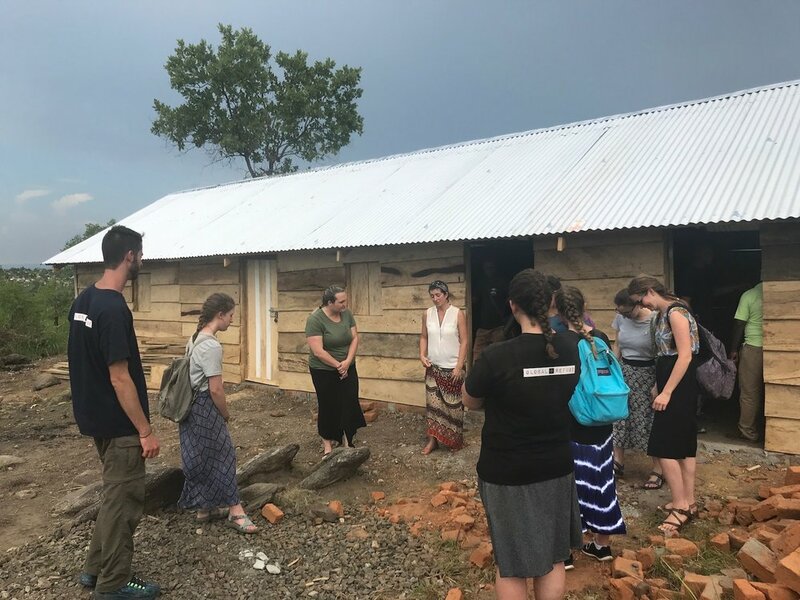 In addition to the team of students, Johanna and Sarah Ann, Masters of Global Development Students from Palm Beach Atlantic University (PBA), also went to GRI's northern Uganda project in early June and will stay until early August. They are conducting research in Rhino and Imvepi camps to help GRI improve the quality of medical care in the region. This research will be valuable as we plan for next year's programs and focus. Overall the GRI Uganda staff was excited to have the help and honored to have visitors from so far away.